Preserving love stories is our jam! You can trust us to capture great shots fast without interfering or getting in the way. Not to mention, we are calm and optimistic in any situation. Your video will be crafted by a professionally trained cinematographer with a Degree in Film Science and the experience of over 100 weddings. Our aim is to make you a video worthy of a heartfelt tradition, so enjoyable that you’ll watch the video several times each and every anniversary. 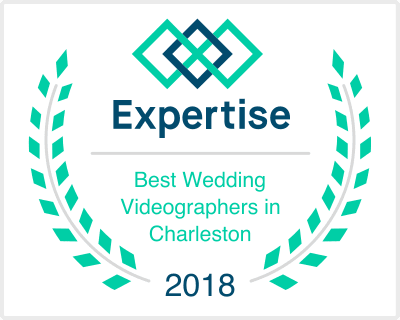 We have been privileged to be present for many special ceremonies and celebrations in some of the finest venues around Charleston. Check out our demo reel here and a wider arrange of our work on vimeo. Our aim is to capture what truly makes your wedding perfect for you! We want your video to embody the essence of what it felt like to be there so you can relive your treasured memories for decades to come. 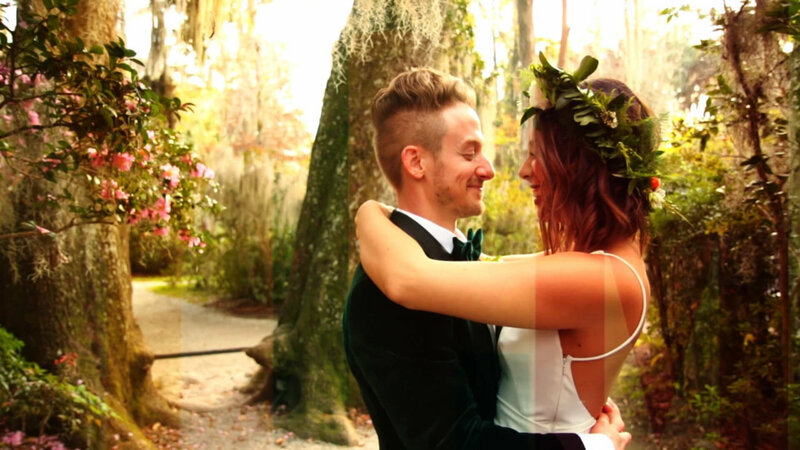 With our calm, professional, and optimistic approach, you know your video will be artfully arranged to highlight all of the moments—both big and small—that truly reflect your unique love story. Chap began making wedding videos by the age of 15. 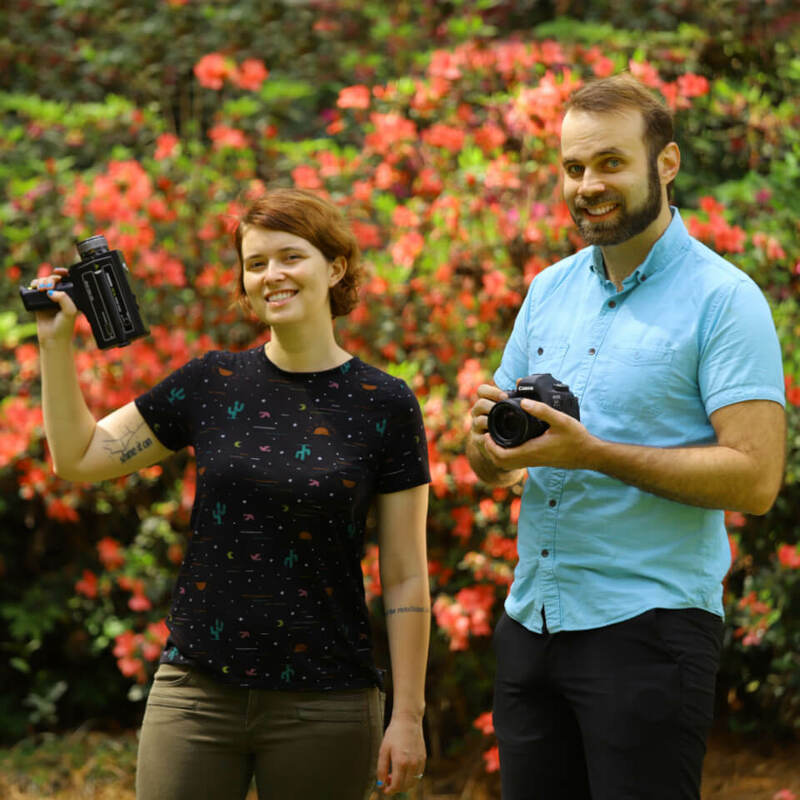 With a bachelor’s degree in Film Science from Full Sail University, he has filmed more than 200 weddings throughout the Southeast and has worked on numerous fashion shoots, operated cameras for Ted Talk style conferences, and won Best Local Film at the 2015 Indie Grits. Sjaan began making short films her freshman year at Columbia College in Columbia, SC, where she developed her talent for editing, which led to an internship at SCETV and several freelance jobs. 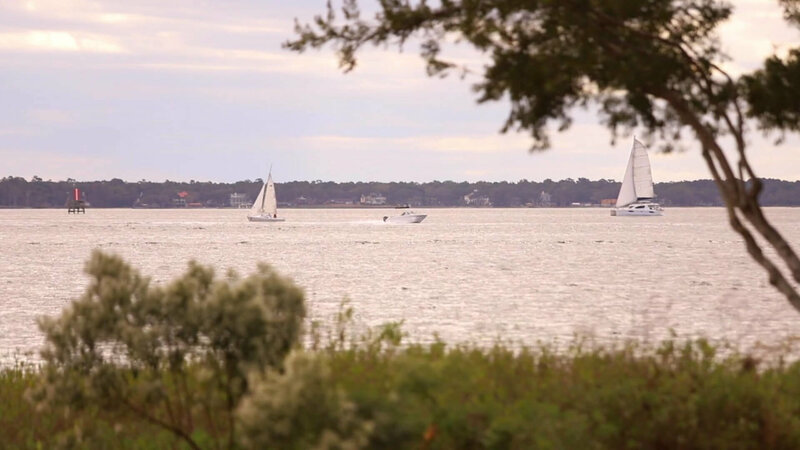 Fig Jam Studio is a wedding video studio that proudly serves the Charleston, South Carolina, area, also including North Charleston, West Ashley, Mount Pleasant, Hanahan, Goose Creek, Ladson, Summerville, Beaufort, Bluffton, Hilton Head, Edisto Island, Savannah, Columbia, Greenville, Pawleys Island and Myrtle Beach. We’re more than happy to join you in Aruba or wherever your destination wedding happens to be, but it will cost you extra. Signing a contract and paying a deposit books our services for that day. You’ll also receive a brief questionnaire for the most important details. Check out our full collection of work on Vimeo. Nothing surprises me when it comes to weddings and in some ways it’s a lot like a film set. You have to be ready for anything and work well with the people around you. I know when to give you space and I also know how to get good shots quickly so that you can get back to seeing your friends. HD DSLR canon cameras and an array of canon lenses. Also microphones, recorders, tripods, stabilizers, lights and more. 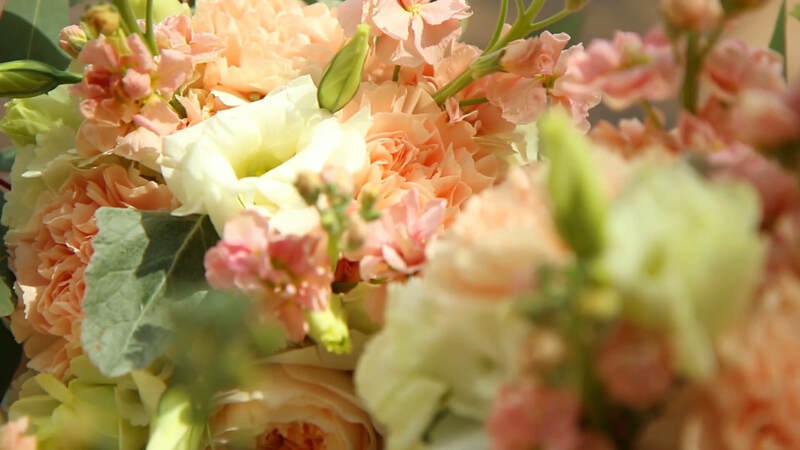 Every wedding video is edited with Adobe Premiere and has sound designed with Adobe Audition. I will deliver your video via vimeo or google drive. From there you can download your high definition video directly to your computer. There is no charge if it takes me less than 2 hours to drive there. Travel rates vary after that. Tell us more about you and your videos. Other than weddings I also make music videos and documentaries. I once won best local film at Indie Grits in Columbia, SC. I’ve also made a video for a Butterfly Conservatory in Costa Rica. I have always loved making nature videos so an emphasis on time-lapses, vibrant colors, and nature like butterflies/birds/clouds/sunsets are apart of what I do. Copyright 2019. Fig Jam Studio. All Rights Reserved.